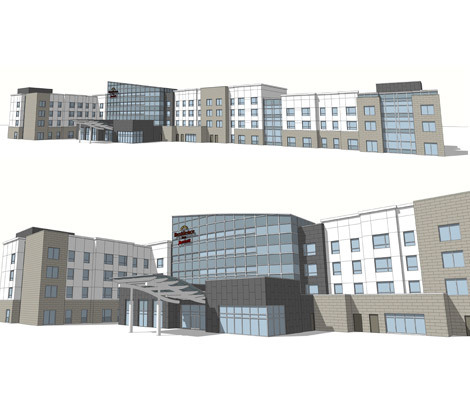 Pacifica Host Hotels continues to expand our hotel network. 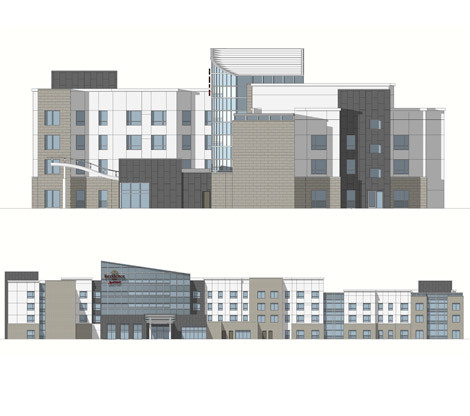 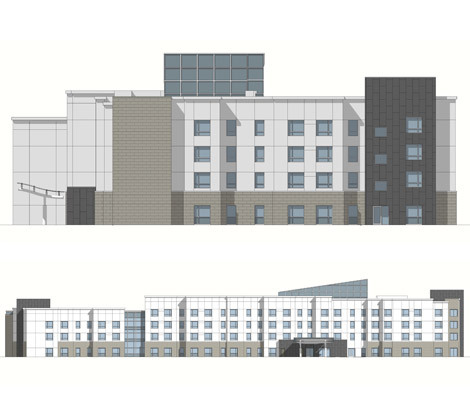 Learn about current hotel designs, and planning and development for projects currently underway at Pacific Host Hotels. 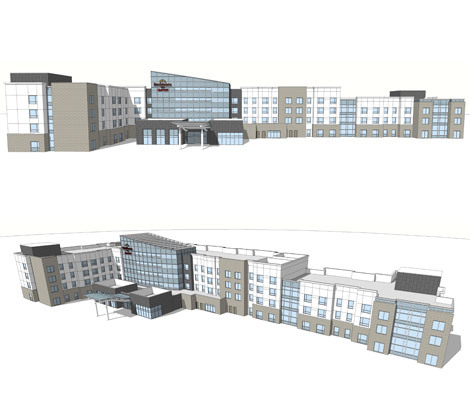 Please contact our corporate office at 619-296-9090 for more information. 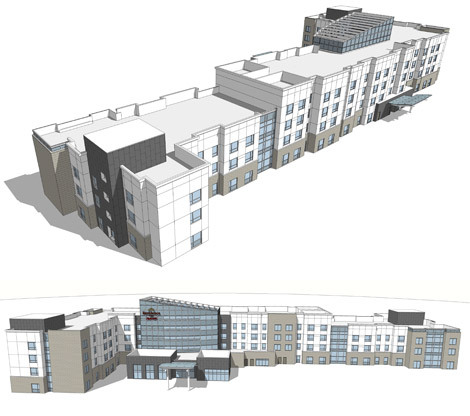 The Residence Inn Marriott Ventura Beach will be 128 rooms with a pool, exercise room, a roof deck with ocean and beach views, and a reflection garden. 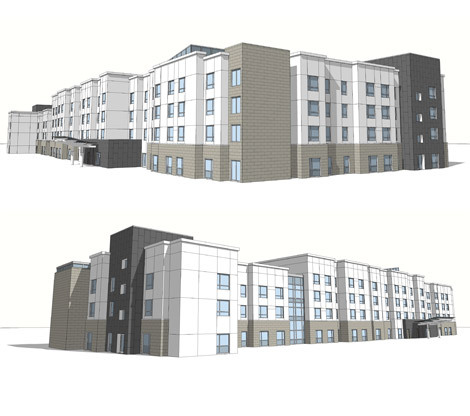 This new construction boutique hotel will offer 150 guestrooms on a 15-acre beachfront site surrounded by sand dunes and State Park. 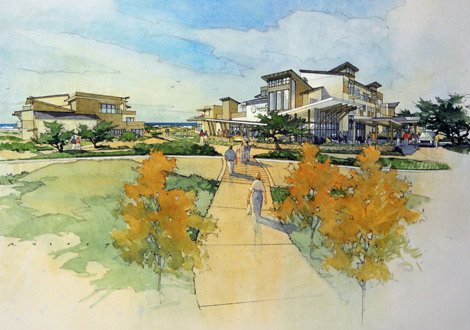 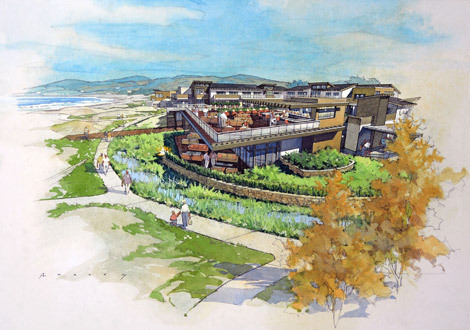 Grover Beach Lodge will offer full service, restaurant, second story pool, conference facilities and Silver "Leadership in Energy and Environmental Design" certification.